Cocoon Recordings get set for the release of the latest album from Daniel Stefanik. 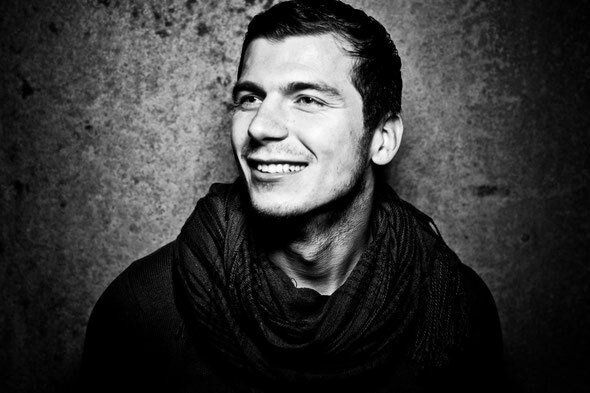 Daniel Stefanik has had a rapidly growing influence on electronic music since he first appeared on the scene in the mid-noughties. Hailing from Leipzig in Germany, Stefanik has released music on some of the country’s leading labels including Mobilee, Moon Harbour, Freude Am Tanzen and of course Sven Vath’s Cocoon Recordings. Part of the new generation of successful electronic DJ/producers, he has forged his own style, melding elements of house, techno and dub to create his own unique take on the sound of the dancefloor. 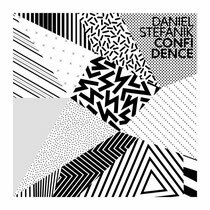 For his latest album, ‘Confidence’, Stefanik has tapped into the underbelly of club land, telling the story of a night on the town, with nine tracks that chart the progression through a hazy evening, night and morning. Opening cut, ‘Entrance’, is the gate to Stefanik’s club world with its deep Detroit influences and floating ambient washes, a perfect start to this intimate electronic tale. ‘Light On’ picks up the pace with a foray into deep techy house with its staccato rhythms and subtle melodies. ‘1996’ and ‘Port Of Transition’ head into the heart of the journey with a stripped back feel that harnesses the influences of Dave Clark, Slam and Jeff Mills. ‘Distillery’ takes you back into housier territory with its layered FX and shuffling drums patterns before Stefanik veers into techno ground with ‘Bend The Rules’. The last three compositions draw on the latter part of the club experience, first with the off kilter ‘Dazed & Confused’ before the intense and emotional ‘Keep On (Version II) and finally the uplifting and dreamy closing piece ‘Confidence’. It’s out 17th September.